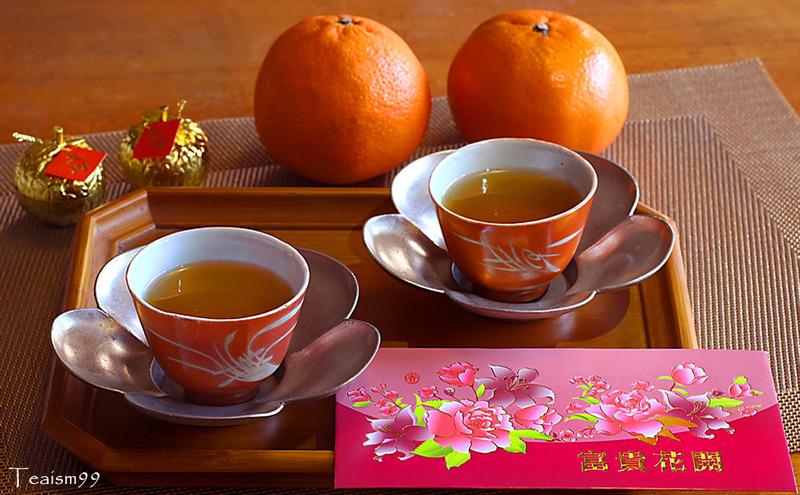 Today, January 31st 2014, is Chinese New Year. It is the year of the Horse. Wishing all my friends and viewers a very prosperous, lucky, healthy and happy Chinese New Year. Gong Xi Fa Cai! Thank you for your visits and have a blessed new year. 花開 富貴 ~ huākāi fùguì ~ Abundance In Full Bloom!